Binge eating is not welcomed in the society. It can lead the people to have overweight or obsessed body. The people often feel ashamed about it. Therefore, they will hide this binge eating from other people. Facts about Binge Eating 2: is it an eating disorder? 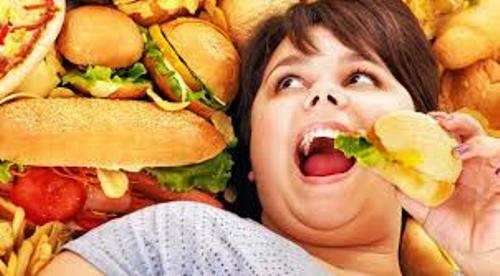 There are some people who experience binge eating in some episodes of their life even though they do not have any eating disorder. However, this behavior can be a sign that a person may have an eating disorder. The risk of having binge eating is higher in women than in men. 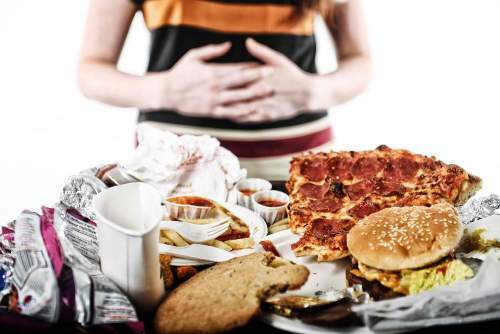 More than 60 percent of the binge eating disorder symptoms are experienced by women. The National Institute of Mental Health finds out that one of five women has had binge eating. When a person has a binge eating, they always feel guilty and ashamed after eating an excessive amount of food. This behavior of eating a lot of food is very uncontrollable. Facts about Binge Eating 5: is it similar with bulimia? You are wrong if you think that binge eating and bulimia is similar. The people who have binge eating will not purge the food. The people who have binge eating disorder tend to have a weight control program. They also perform diet more often to control the overweight issue. Most of them come from the family with great risk of obesity. 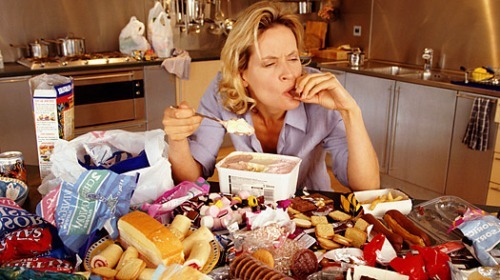 Binge eating is characterized with uncontrollable act of eating food. Even though you are very full, you want to more and more food. Even though you are not hungry, you want to eat a lot of food quickly. 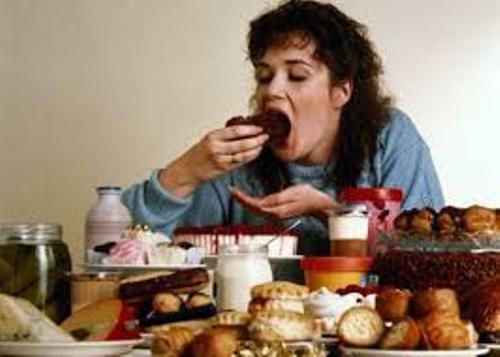 One way to control binge eating is by visiting the psychologist and psychiatrist to control this behavior. Until this present day, there is no exact cause of binge eating which has been found by the experts. Get facts about being healthy here. 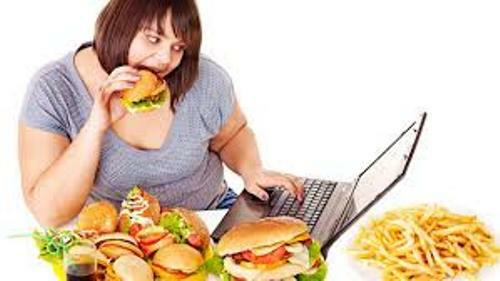 The reports find out that 3.1 million of men and 5.6 million of women in United States develop binge eating. Do you have any questions on facts about binge eating?